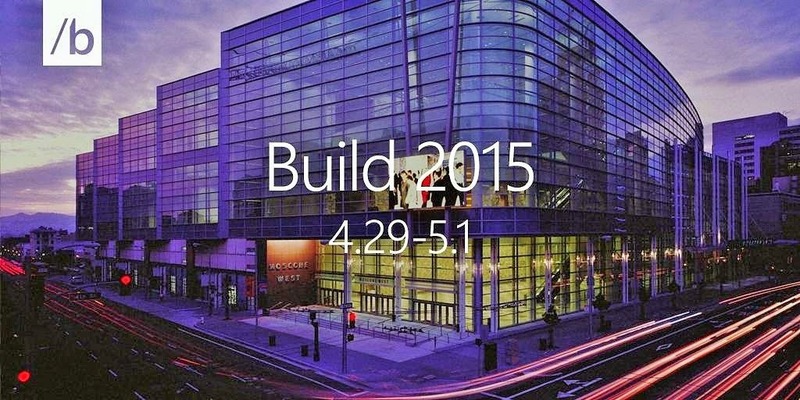 The build 2015 conference is set to commence on April 29th and will conclude on May 1st. The company is expected to reveal a number of interesting things, including Windows 10 launch date, anew flagship Lumia we might expect, HoloLens, Office and Cloud, and lots more. 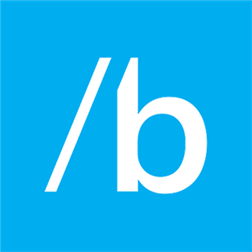 Microsoft has released an official app, a Windows Phone app of course, for the attendees of the Build 2015 conference starting tomorrow. This essential event app allows you to manage your personal agenda, view session details, submit session feedback, access interactive venue and show floor maps, and much more. You can manage your schedule and modify the list of sessions/speakers you want to listen to. You might have to Log in with the Microsoft account e-mail address and the password associated with your conference registration.